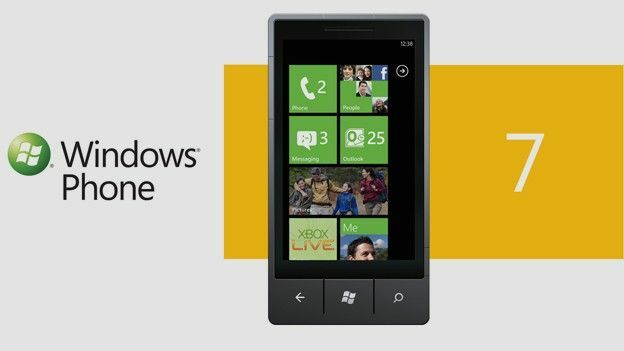 Having launched its latest smartphone centric operating system, Windows Phone 7, back in 2010, Microsoft has announced it will close the now dated Windows Mobile Marketplace later this year. Having ceased to take app submissions for the ageing platform last May, Microsoft has confirmed that it will now fully draw to a close the old operating system's app outlet. “Microsoft is discontinuing the Windows Marketplace for Mobile service for Windows Mobile 6.x,” an official statement email by Microsoft to continuing Windows Mobile customers. It added that the closing process will kick of later this year on May 9th. Microsoft's Windows Mobile replacing service, Windows Phone 7, has gone from strength to strength in the past year with new handsets from the likes of Samsung, HTC and most notably Nokia helping the OS to prominence. Are you still a Windows Mobile user? Will the lack of an app store push you into splashing out on a new handset? Let us know via the T3 Twitter and Facebook feeds.